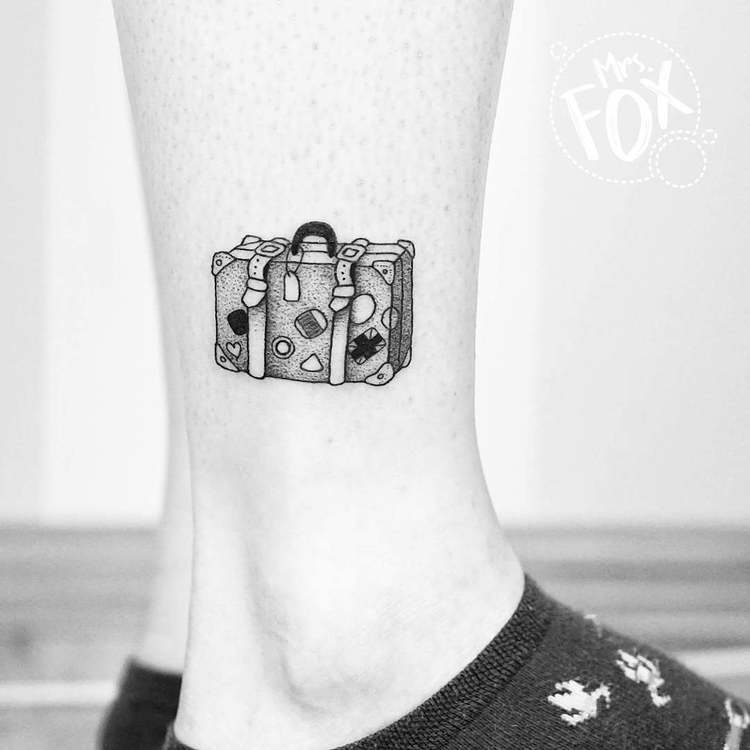 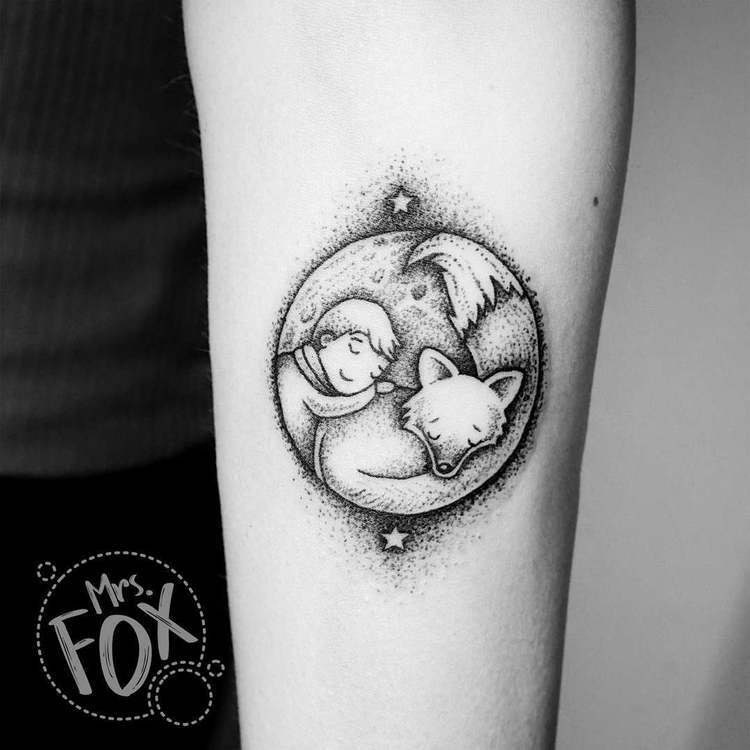 Agata Barczak (aka Mrs. Fox) is a tattoo artist based in Wroclaw, Poland. 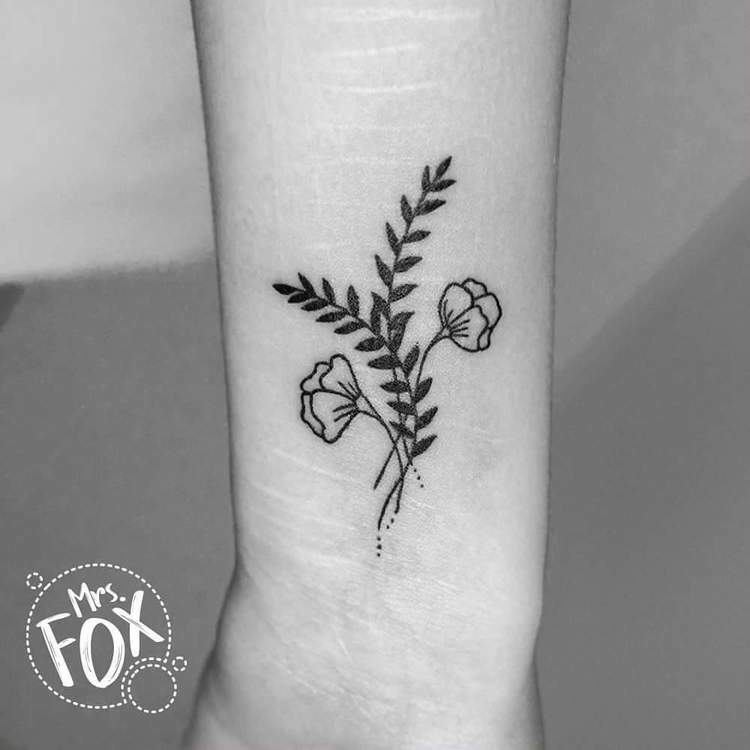 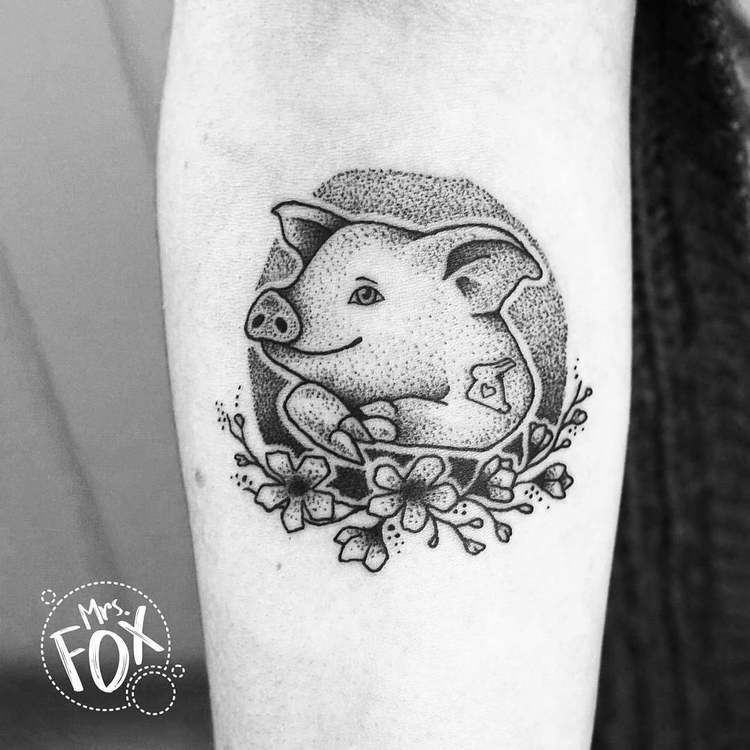 Using black ink and dotwork technique she creates cute and charming tattoos. 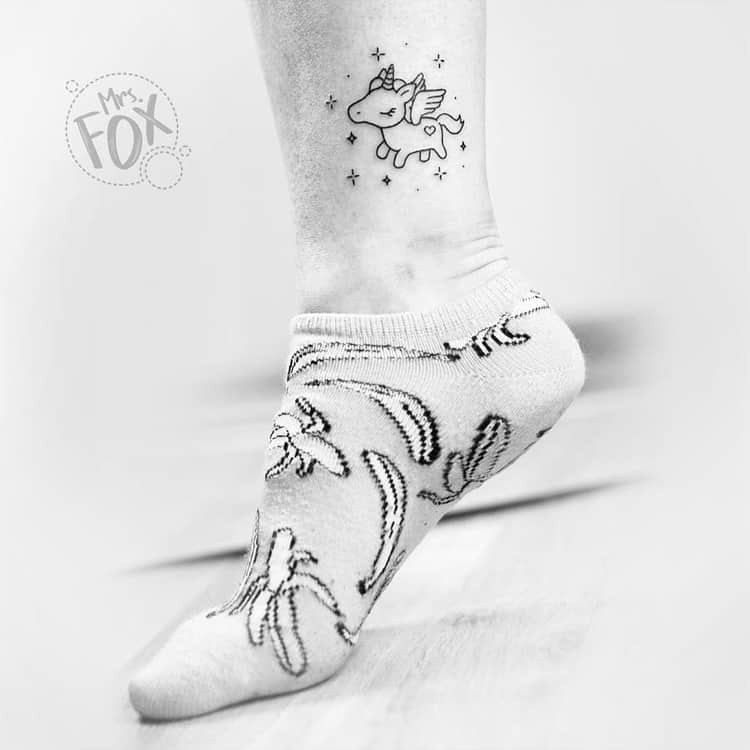 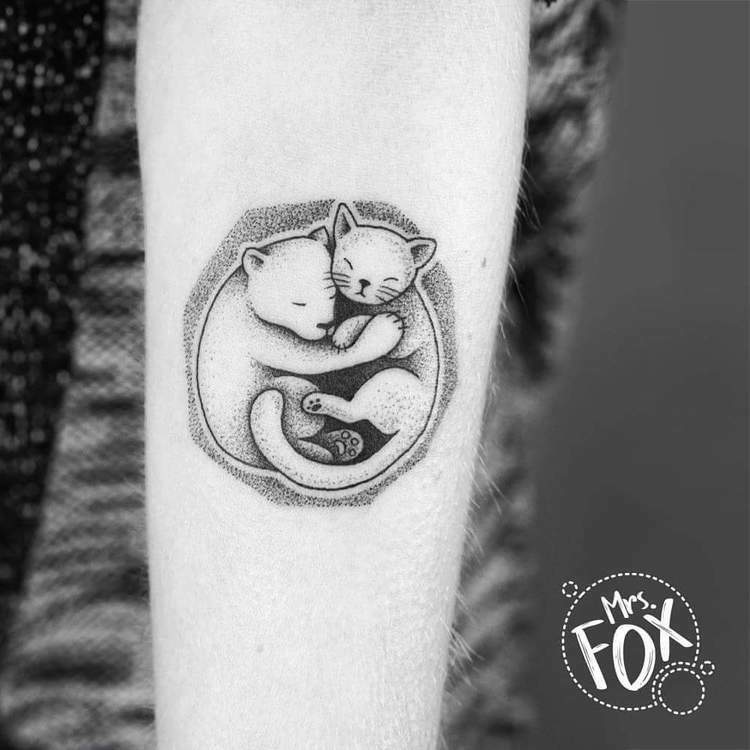 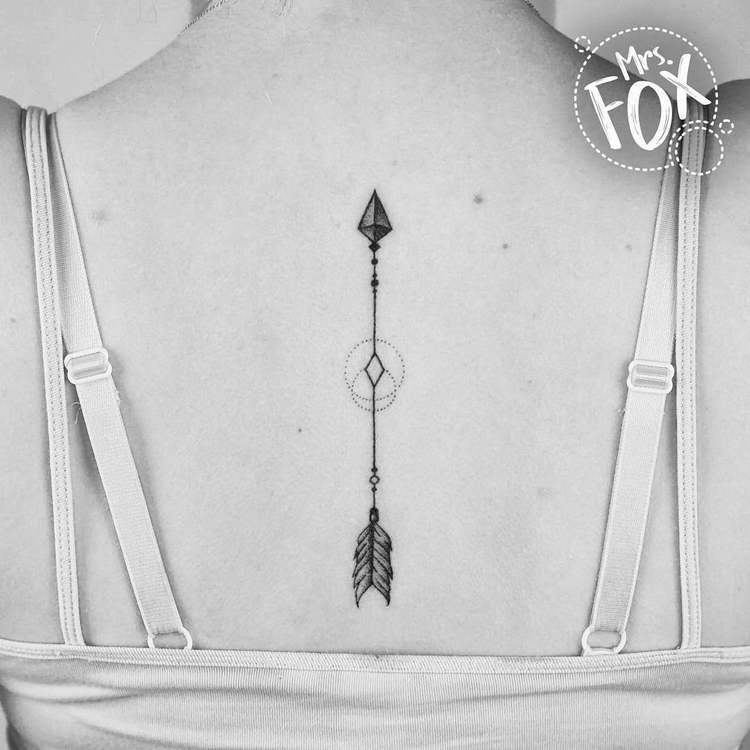 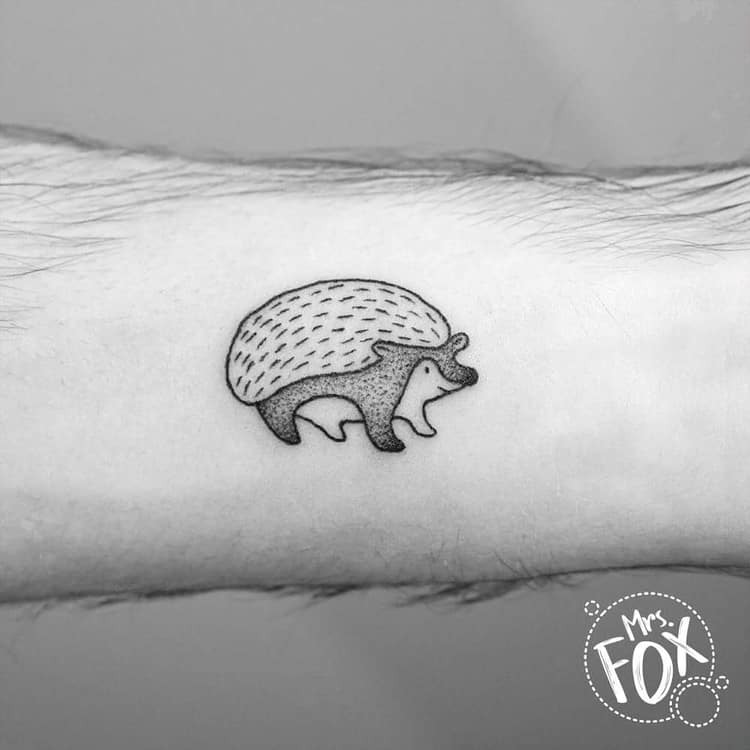 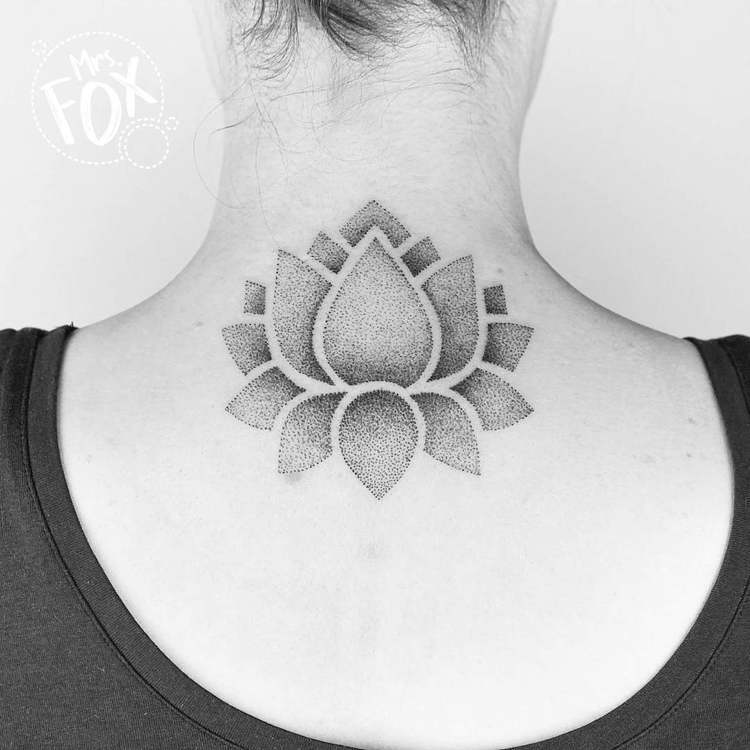 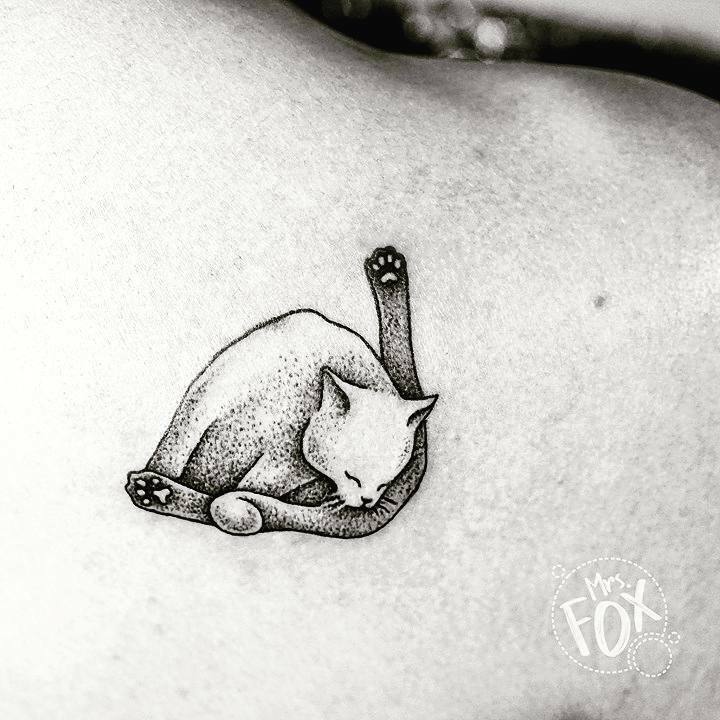 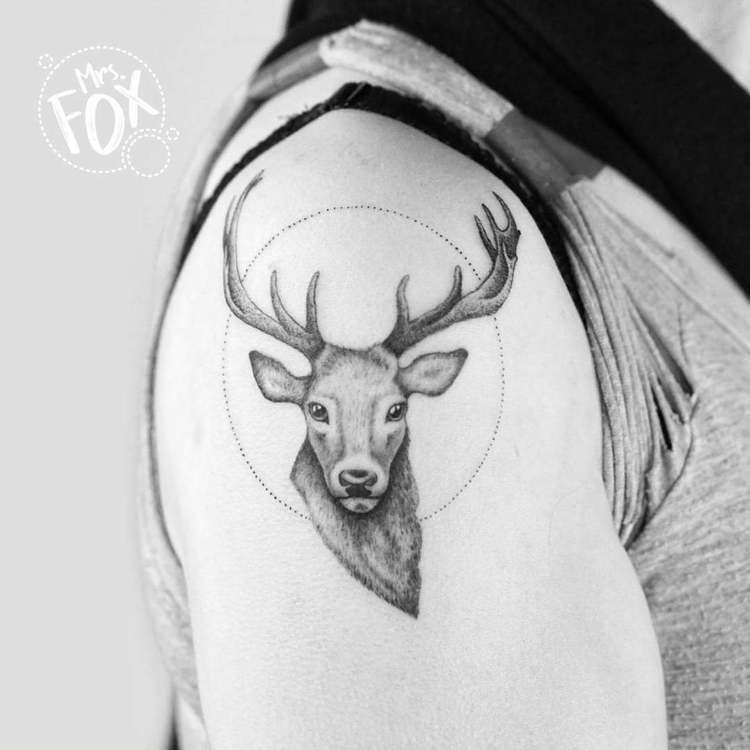 Check a selection of Mrs. Fox’s dotwork tattoo designs below and follow her on Instagram for more.